Notes The T-60 was a light tank designed to be used in the reconnaissance role. It was a well-designed for a light tank and was armed with a 20mm canon and coaxial machine gun in a fully rotating turret. 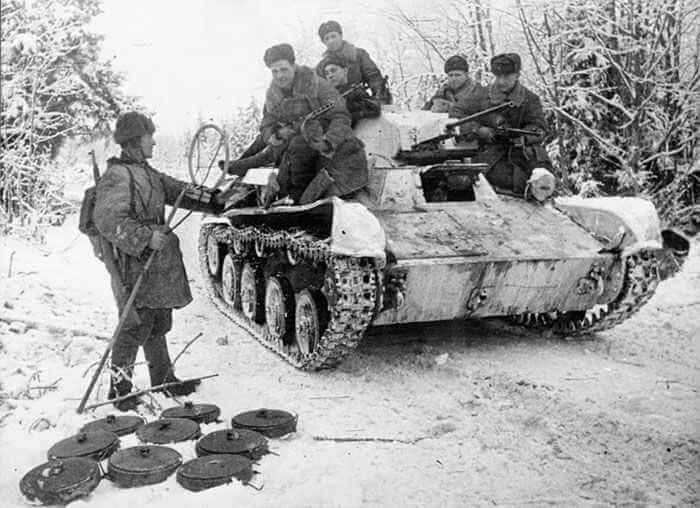 Its main draw backs were light armour and two man crew but despite its draw backs it served throughout the early phases of Barbarossa, until replaced by the improved T-70 and continued service on secondary fronts and in rear areas.